So I am super proud and happy to say that the first month of my Fall Weight Loss journey was a success. I lost a total of 14.4 pounds and am so energetic and peppy. My husband and I have stayed on plan the whole month without any cheats. 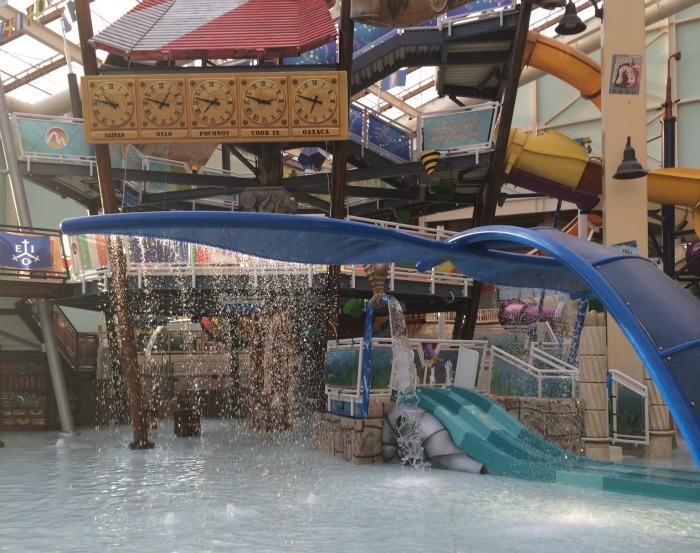 We went to the Poconos Camelback Resort &Aquatopia and it was the first time I stayed on plan while being on vacation. I even lost 2.2 pounds when I weighed myself after coming back home. 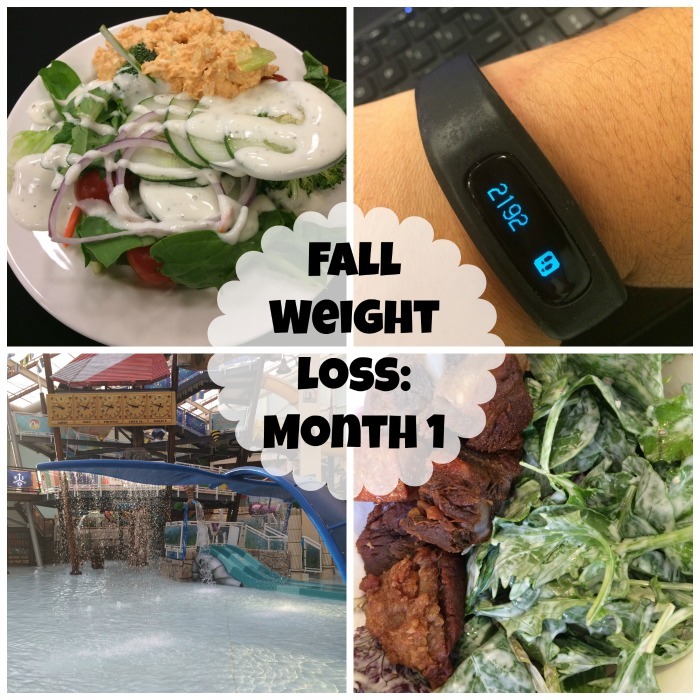 I have stayed on plan with my Keto way of eating. 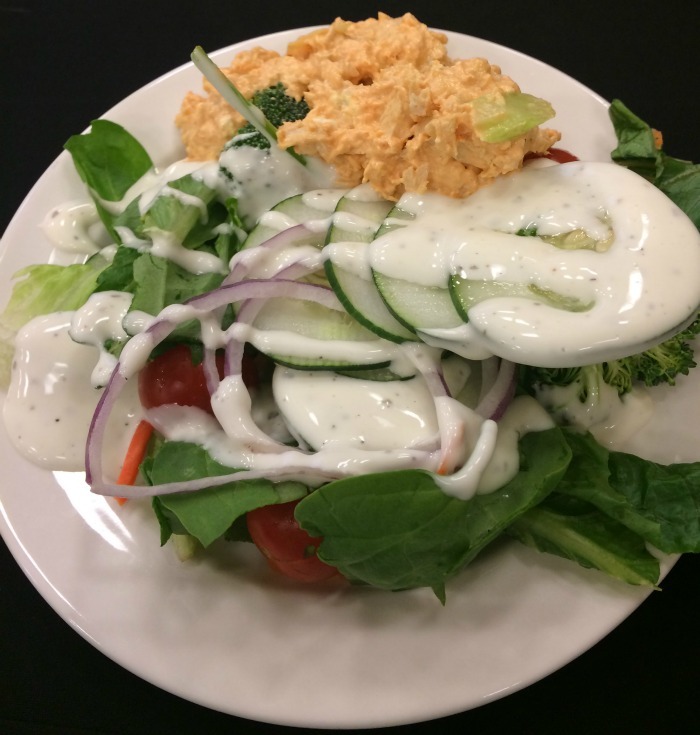 It is so easy to stay on plan even if I am away from home because I can always find things I like to eat like bun-less burgers with a side salad. I have also treated myself to some Chipotle salads when I didn't have time to cook. I was really amazed that I stayed on plan when I was on vacation. I went to the Build Your Influence Summit while at the Poconos and I made do with what they offered us for breakfast and lunch. I passed over the pastries and went with a unsweetened coffee with a couple half and half little cups. For lunch I had a salad with lots of dressing that was really good. Our room at the resort was so far from the Indoor Water park and conference rooms that I logged thousands of steps going back and forth. The whole time I was on vacation I logged over 10000 steps a day. I was so happy that after the conference days I had the energy to run around and have fun with my toddler at the water park. It was fun to stay at the Water Park until it closed and then go to the arcade to have some more fun. I have also been doing the D28 workout plan on the days that I was home. A lot of the exercise were difficult for me to do but I stuck with it and got better and better. I plan on doing the exercise calendar again for the month of October. Continue with the D28 Workout Program. Take more walks with the toddler. Try to use up what's in the fridge without buying new food. How do you stay on plan when you go on vacation? I heard so many good things about keto eating. Glad to hear it's working for you! You are doing so great! I love hearing about your progress! We live really close to Disneyland, and I actually have to drive by all of the hotels on my way to work. It makes me happy to see the number of people out running or walking in the early morning hours. It's totally possible to stay on track while vacationing. You are doing great! Keep it up! It says a lot that you were able to lose a couple of pounds on vacation*you are definitely making some new habits and good ones at that. Wow!! Congratulations on your success! That is amazing! You've made some great progress! That is so fantastic! I'm really happy that you've been able to stay on track even while on vacation! Great result! I like your idea how to improve your fitness!